In observance of Christmas, The Welding Room will not be heard on Monday, December 24. Have a safe, Merry Christmas! Our battle against the racist, discriminatory, bigotry at WIFI-1460 AM will resume in two weeks. 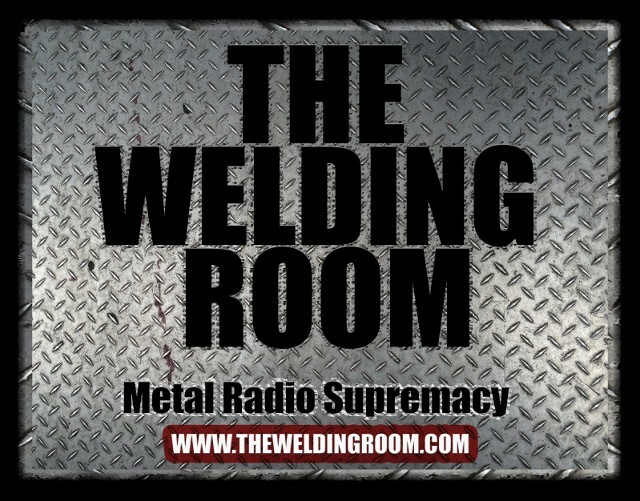 This entry was posted in METAL and tagged #TWRradio, Christmas. Bookmark the permalink.